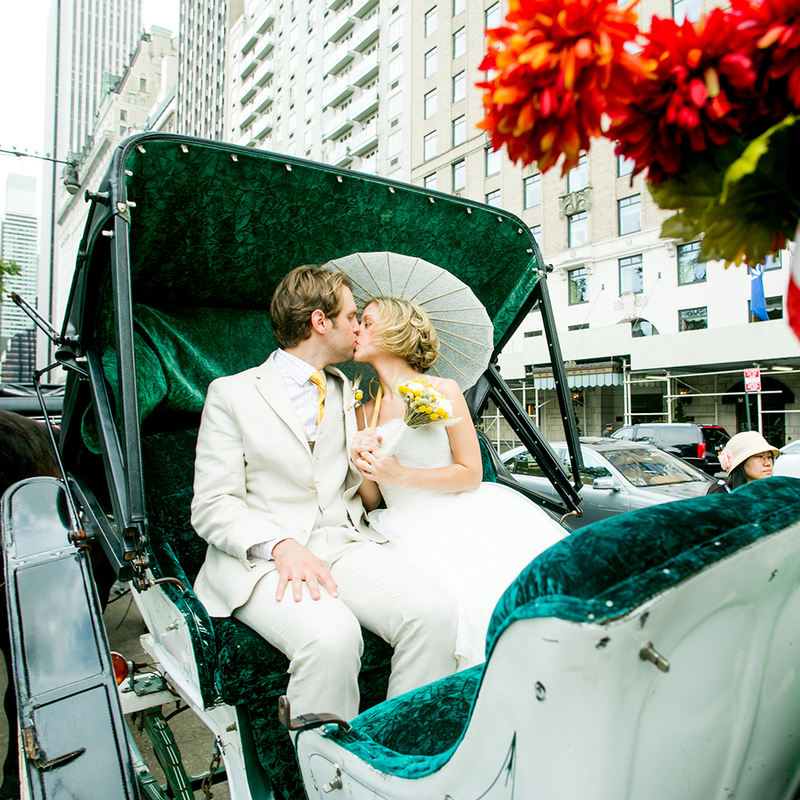 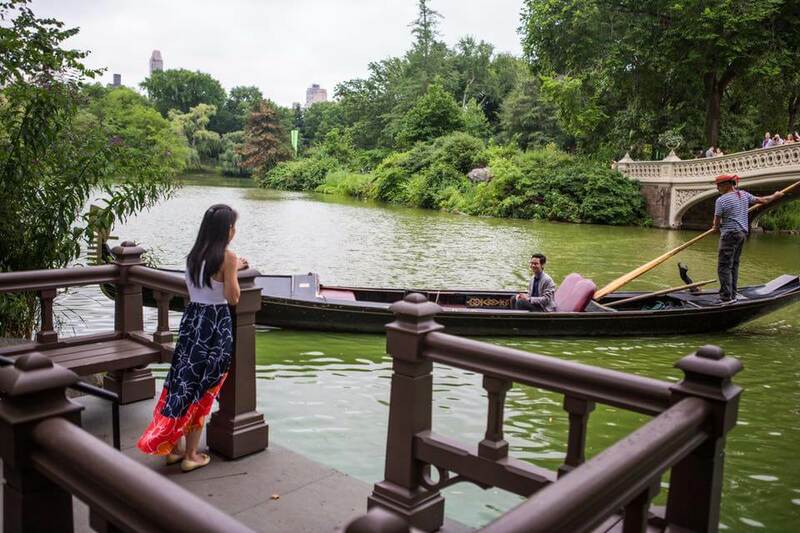 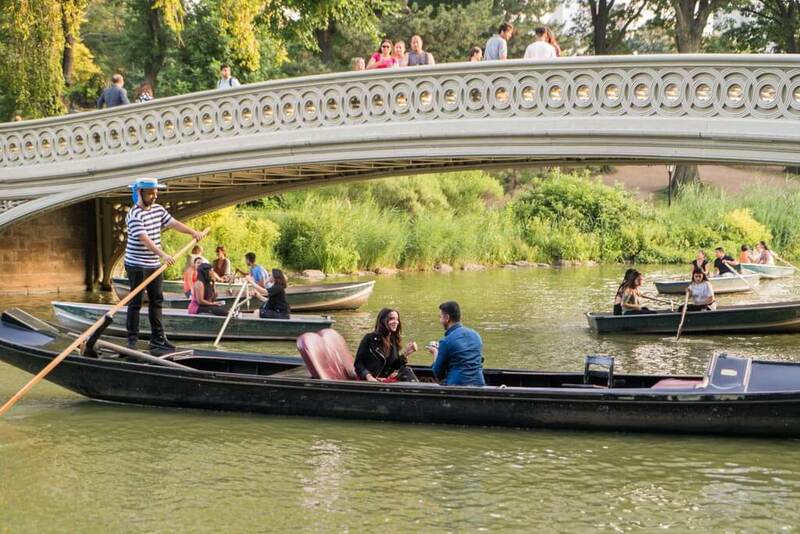 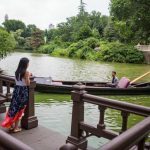 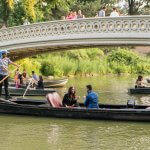 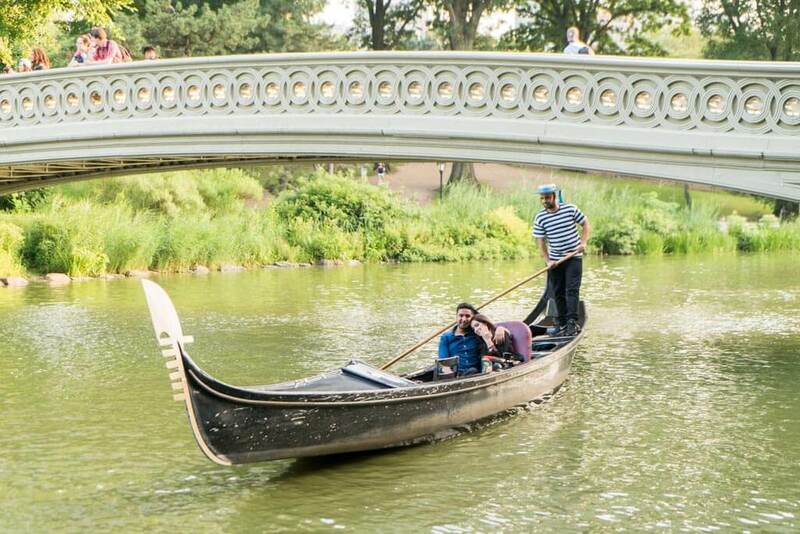 Enjoy a romantic gondola ride in Central Park. 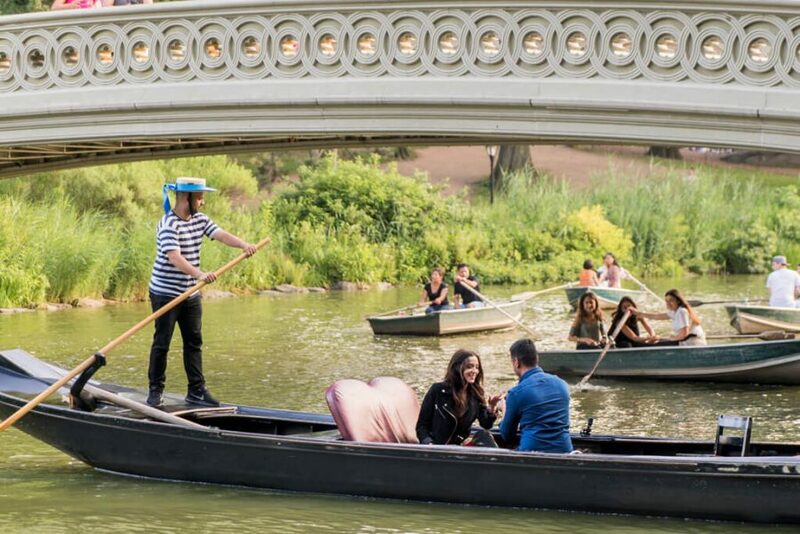 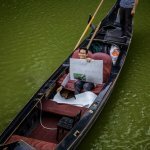 When the gondola reaches the world famous Bow Bridge, you will see a white ” Will you Marry Me?” banner on it. 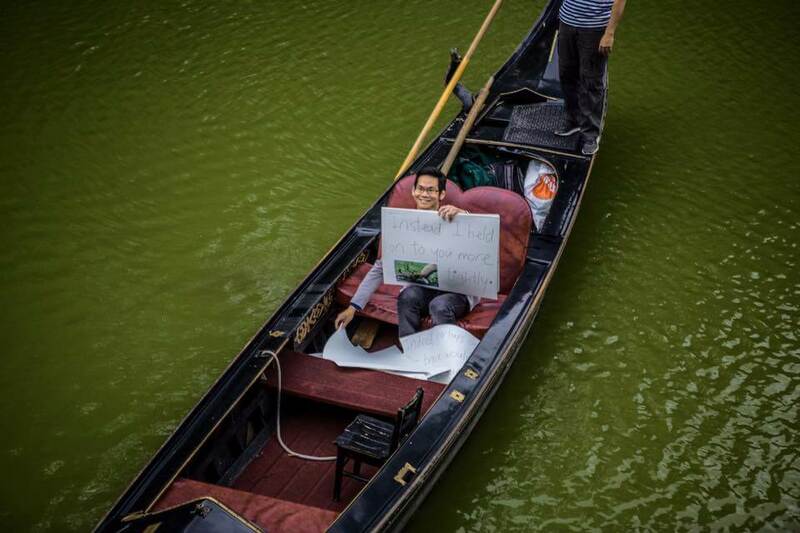 You propose and continue the ride.